e Commerce preferences change regularly. The industry evolves at great pace year on year. We make it our business to keep up to date with trends and solutions so that we can offer you the very best solution to your projects needs. 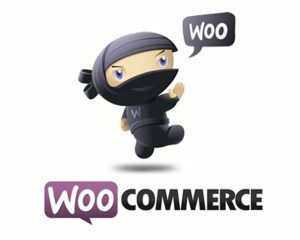 This may be WooCommerce, Magento or Zen Cart. In our initial discussions we will identify which is the very best solution for you. Naturally this depends on the functionality and budget involved. Management of information pages. Content Management System to easily allow management of all content elements in house. User permissions – to give different levels of access to your content in the event of shared access to members of staff within your organisation. Stock management – integration with additional sales methods. Shipping costs and delivery regions. Pricing structure for express or standard delivery on different size (and weight) items. Data required to complete the order.